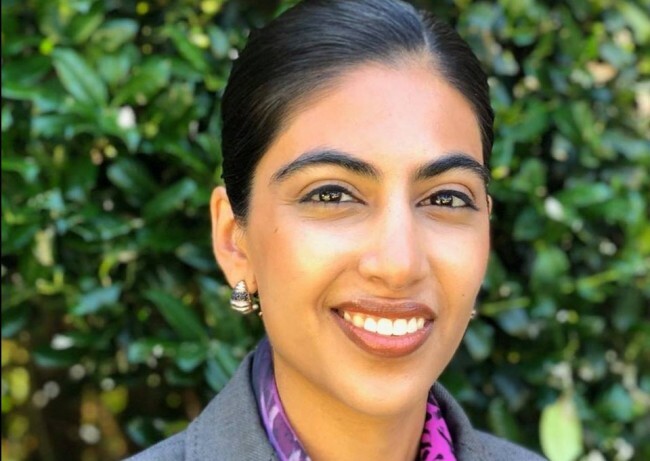 Atlanta, GA, July 26, 2018: Aliya Bhatia, who received an offer to become Atlanta’s first chief education officer, had her job rescinded in an email sent from the city’s human resources department on the day she was to start her new position, reports Atlanta Journal Constitution (AJC). Mayor Keisha Lance Bottoms had earlier this month appointed Bhatia, a native of metro Atlanta, to the new cabinet-level post, where her role was to work with Atlanta Public Schools and other community leaders to “improve access to quality education and vocational training for students and communities”. The city did not explain why the offer was taken back so abruptly. Bhatia’s work as chief education officer was to also include the creation of a citywide Children’s Savings Account Program for every child entering kindergarten and with working across city government to ensure that public schools are a priority for infrastructure investment and public safety. “Bhatia brings two additional perspectives beyond education. The first is from the Boston Consulting Group where she worked as an associate and consultant,” said a press release issued by the city. At BCG she partnered with Fortune 500 clients to develop strategy, crunch numbers and lead through influence. The second is her graduate studies, where she rounded out her education and private sector experiences with a deeper understanding of workforce development, housing affordability, cities, leadership approaches, and finance. According to her LinkedIn profile, Bhatia recently completed a master’s degree in public policy at the Harvard Kennedy School. 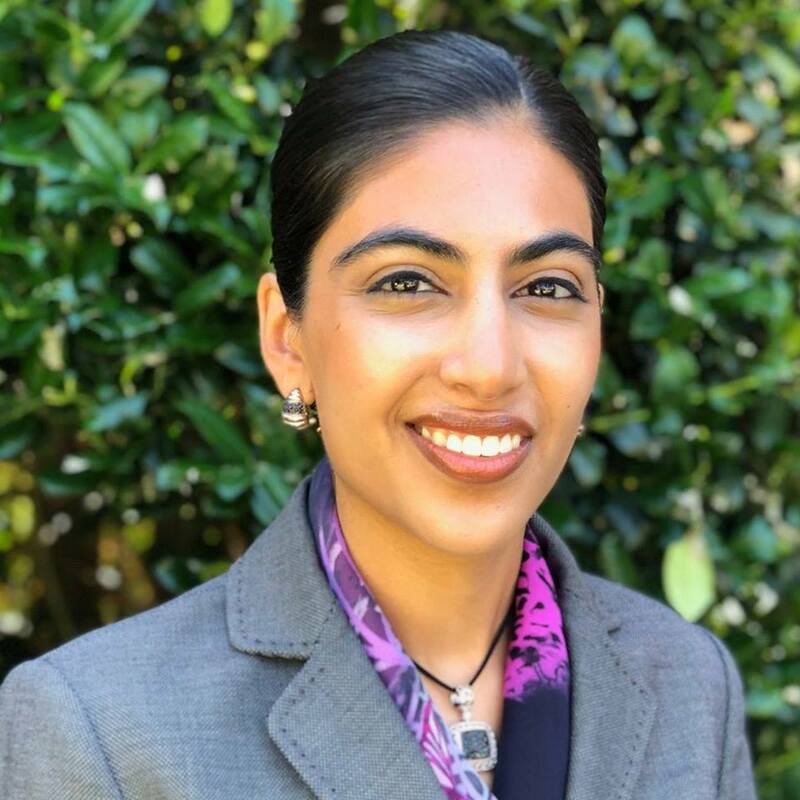 Bhatia started her career as a teacher with Teach for America.